The Chicago Blackhawks are one of the NHL’s oldest team. A wealth of great players have donned the iconic sweater during the team’s 90-year history. Anyone who collects cards and considers themselves a ‘Hawks fan should really track down rookie cards of these 10 all-time great players. 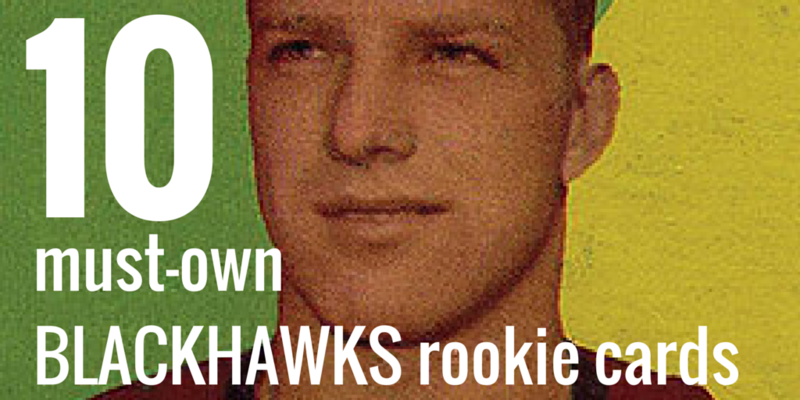 Some cost $1, others $10 and some well … Continue reading "10 Must-Own Blackhawks Rookie Cards"